The story of David and Goliath is one of the most famous and symbolic parables having an impact on European culture. The history of the Qumran scrolls, which has been a source of my inspiration since a long time, not only brings a new look to that parable, but also is a very powerful symbol of the timelessness of that kind of content. 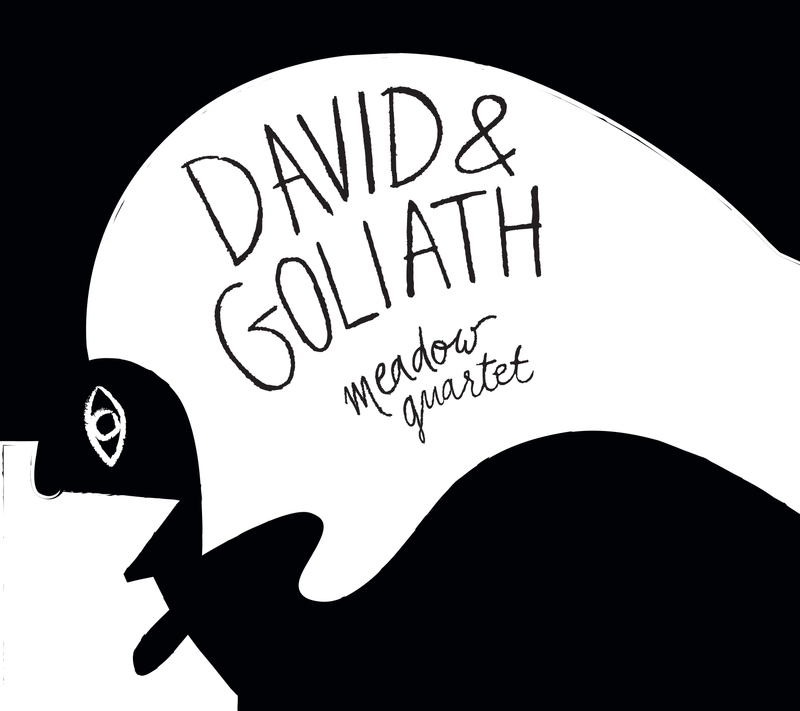 The third album of Meadow Quartet with the special guest, drummer Klaus Kugel is also the first concert release in the band’s history. It is also the first album with a fully programme music, that referring to the musicological terminology, is based on non-musical content which has its source in antiquity, in the Middle East. Modern language is the tool which transfers that mystical content to our contemporaries.